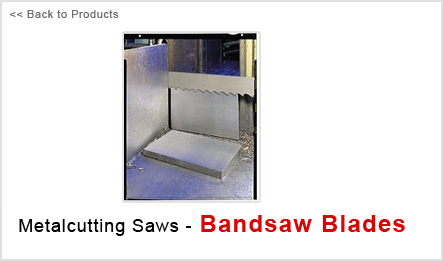 For cutting various types of materials from aluminium to stainless steels. Specially designed tooth shapes for maximum cutting performance. M 42 tooth tips provide heat and wear resistance for long blade life. Wide range of tooth styles available to suit many different applications.